Ultra-fast slim SSD (Solid State Disk) from Silicon Power. 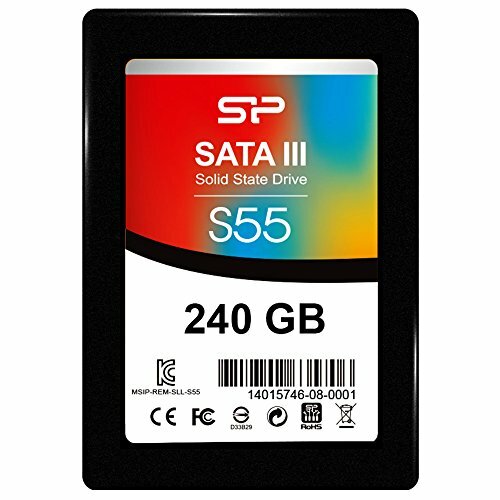 Read speed up to 540MB and write speed up to 510MB/sec. SATA III interface and 2.5-inch form factor. The 7mm slim profile means this is suitable for most laptop computers and can also be used in desktops with suitable adapter.